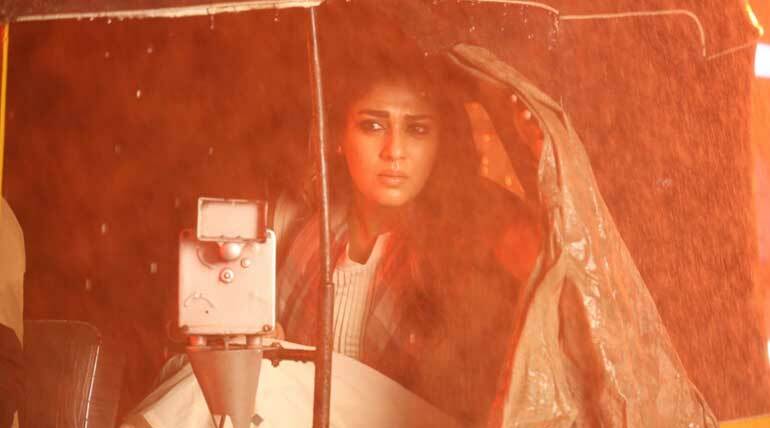 Airaa Full Movie Leaked Online in Tamilrockers Piracy Site; Airaa movie starring Nayanthara in lead role and directed by Sarjun Km released worldwide this weekend by KJR Studios and had a good opening in Tamil Nadu. The film got a mixed response from the audience and very average reviews for the critics. 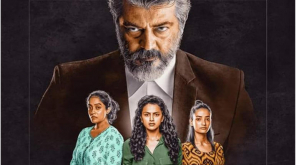 While the bookings for the weekend were on a roll, the film leaked in the piracy site tamilrockers on the release day. Nayanthara plays a dual role in the film as Yamuna and Bhavani and she is surrounded by praises for her performance. Actor Kalai and other cast were also receiving good acclaim for their respective roles. Privacy is being a major concern unstoppable by the industry and costing big bucks for the makers. Apart from the revenue cut, it is also playing with the aspiring makers from getting the deserved acclaim among the audience. 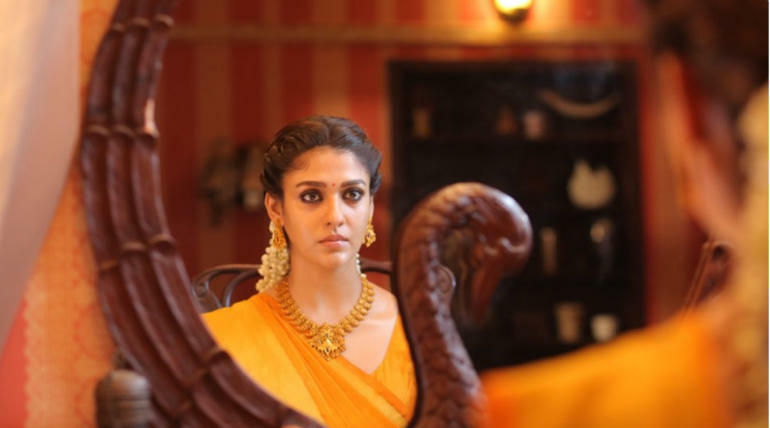 After all the highly successful films of Nayanthara in which she played the main lead role, the superstar actress is keenly looked forward to delivering another blockbuster with good content in the film. Airaa highly depends on the weekend numbers to showcase the box office status as Nayan has a huge fanbase which would help in filling the theaters irrespective of the reports. 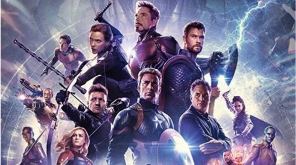 The film is successfully running in theaters and the audiences are requested to watch it in theaters instead of giving the hard-earned product value to pirate sites like Tamilrockers.